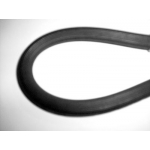 Front Brake Hose- Lotus- Eclat- 1975-1982 Lotus Esprit- 1975-12/84 Reliant Scimitar G.. 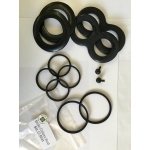 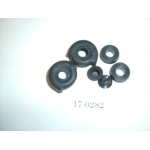 Brake Caliper Seal Kit- Front - Wolseley SIX - 1972-75 TVR Trident- 1965-66 Lotus- Ec.. 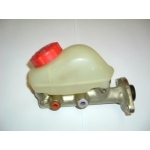 Brake Master Cylinder- Lotus- Eclat- 1975- 08/77 .. 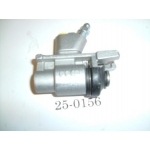 Brake Master Cylinder- Lotus- Eclat- 08/77-82 ..
Front Brake Caliper- Lotus- Eclat- 1975-1982- LH PLEASE REMOVE ALL BRAKE PADS AND HAND BR..
Front Brake Caliper- Lotus- Eclat- 1975-1982- RH PLEASE REMOVE ALL BRAKE PADS AND HAND BR..